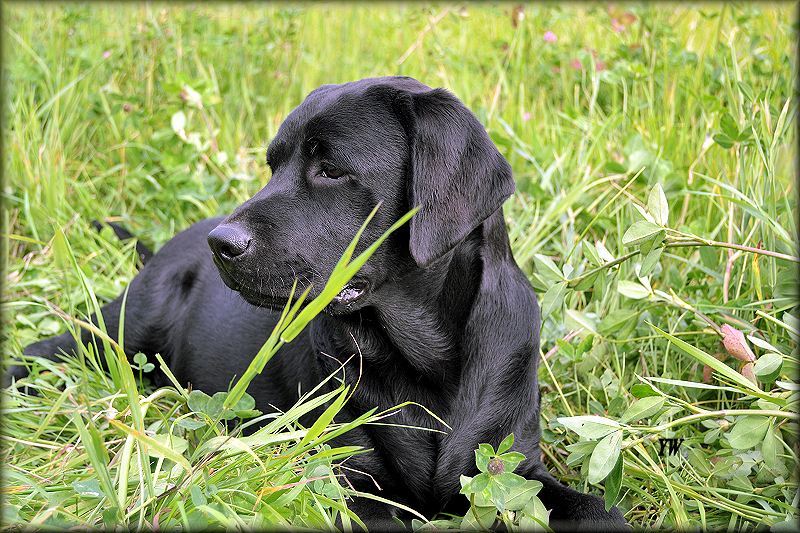 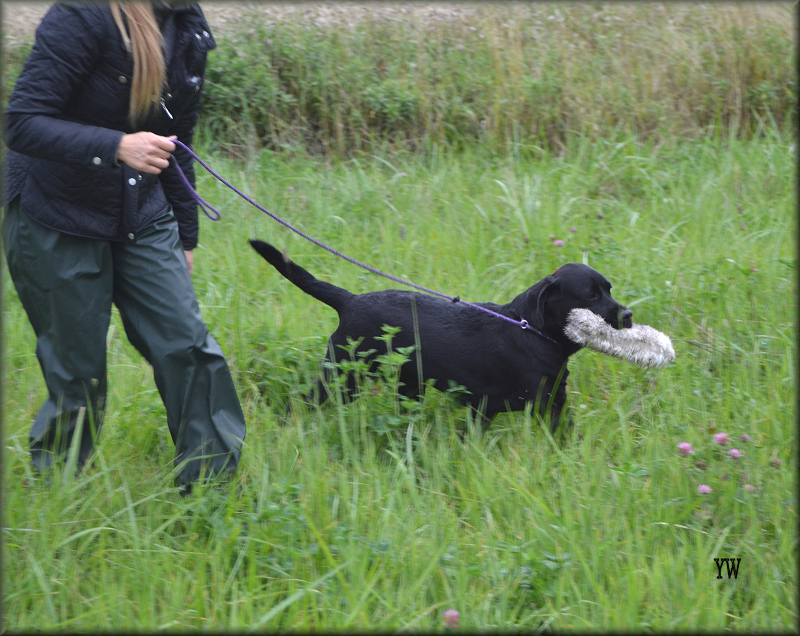 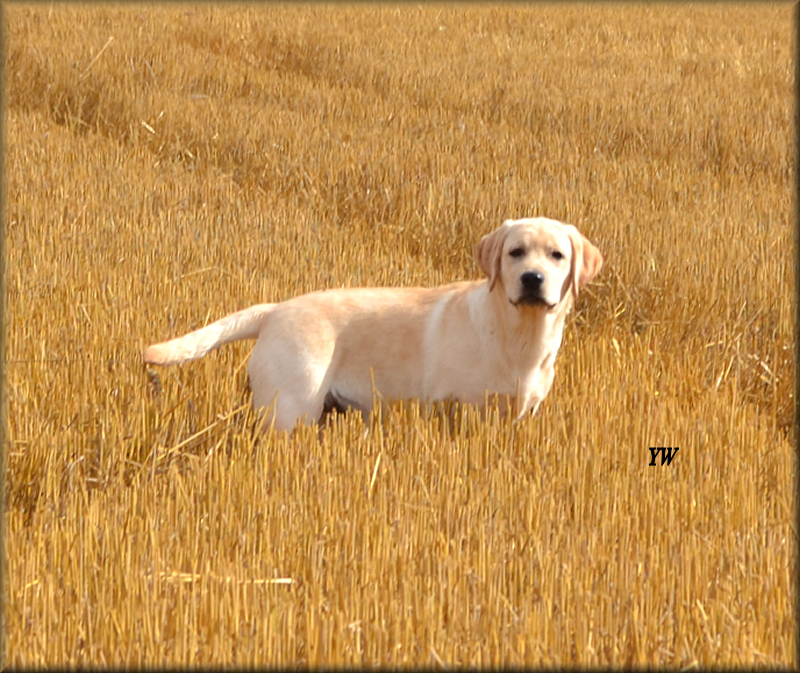 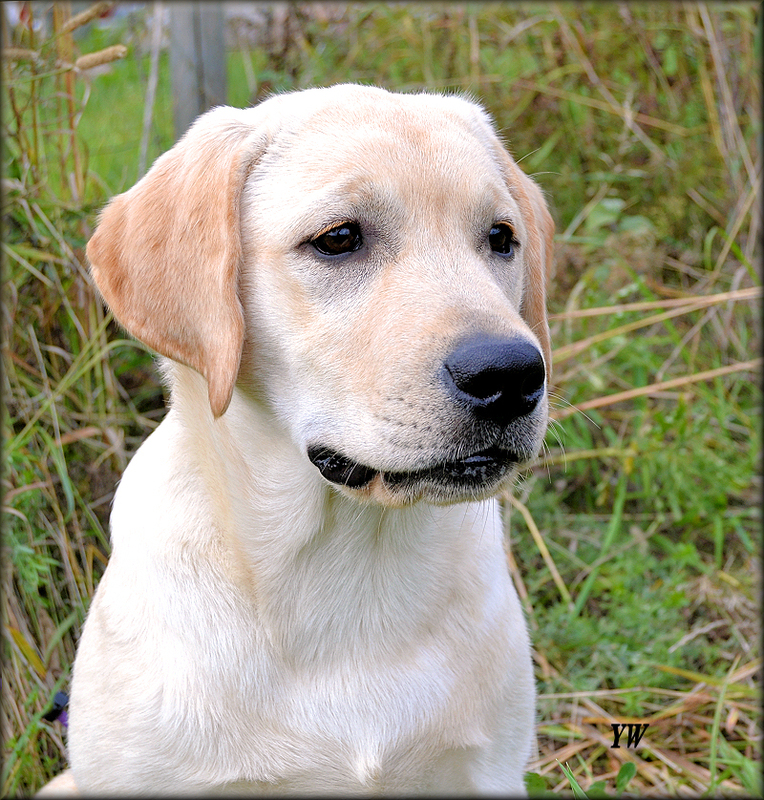 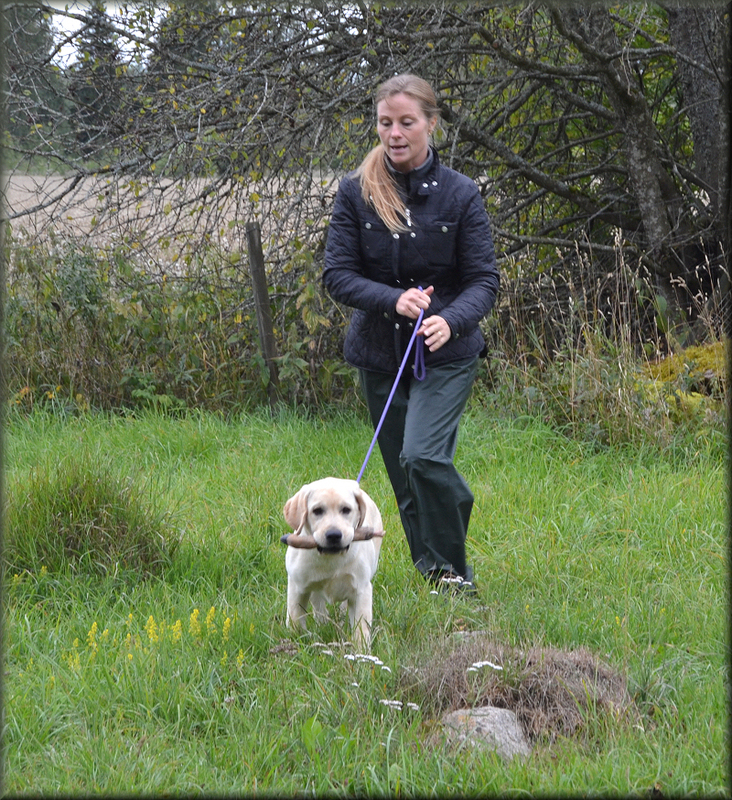 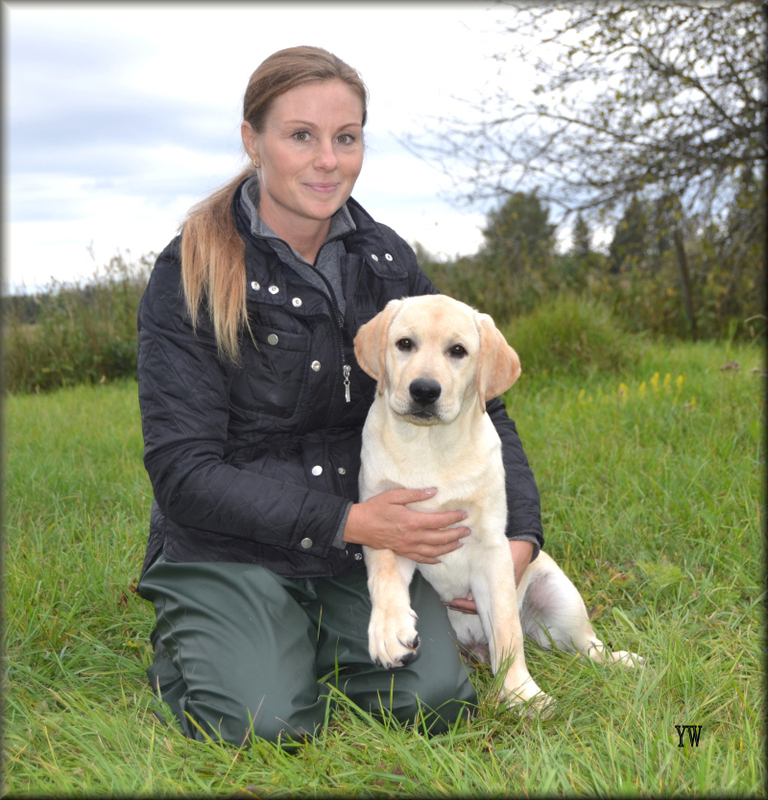 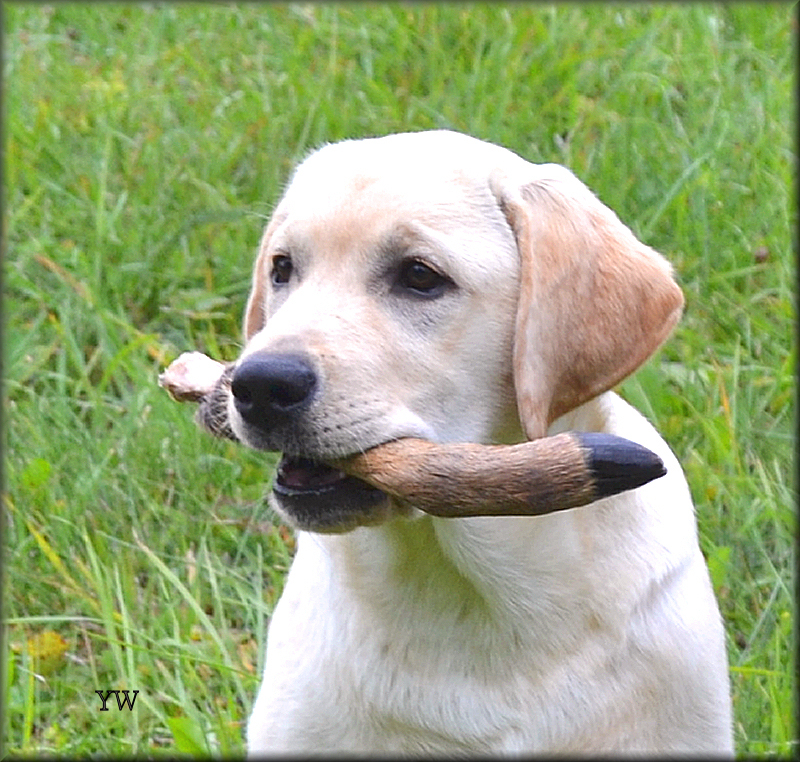 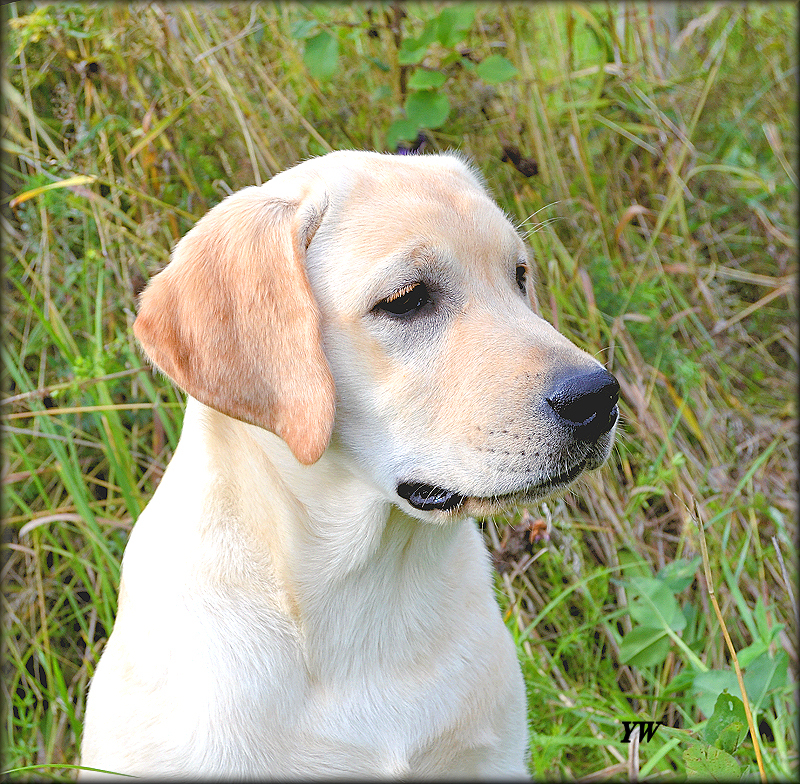 Nordnix Get Smart " Curtis "
partner Lisa at 4½ mounths old photo by his owner Yvonne Westerlund !!! 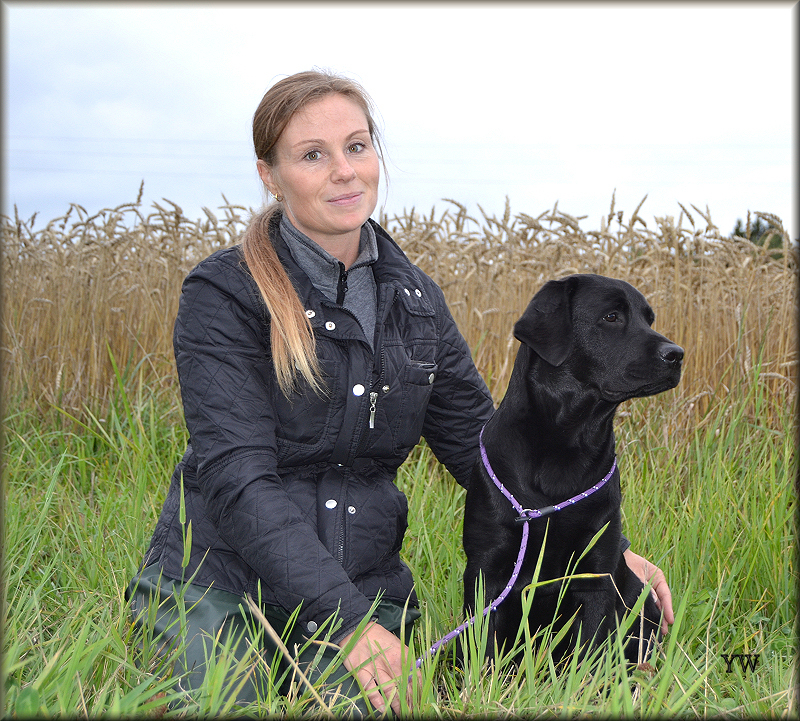 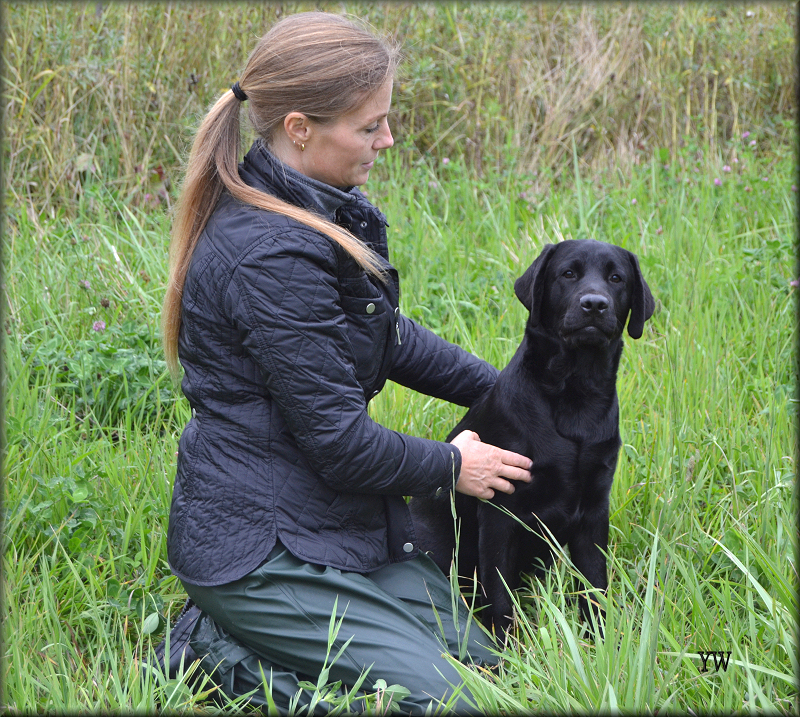 Lovely photos of Brave Heart delle Acque Lucenti " Buba "
at 6 months old , with his new traning friend Lisa !!! 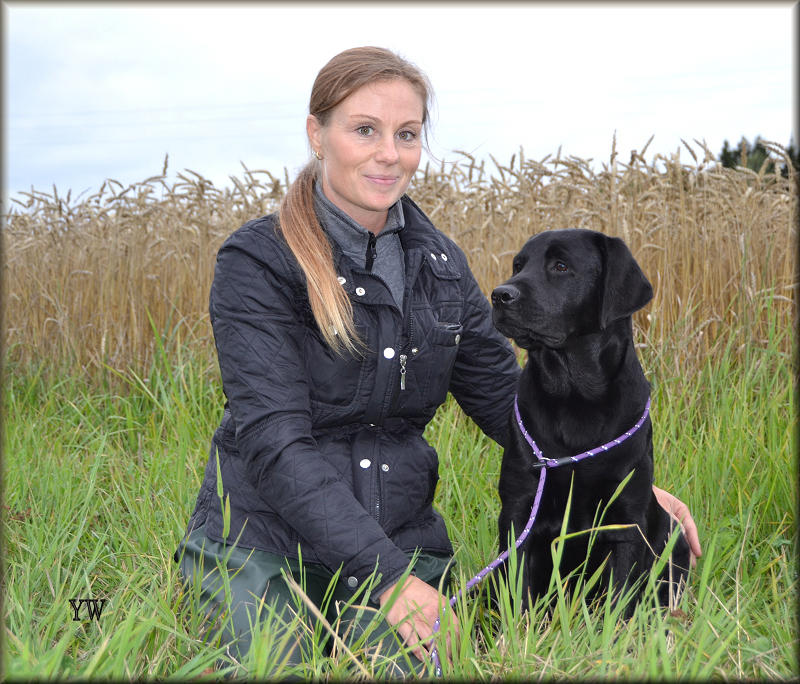 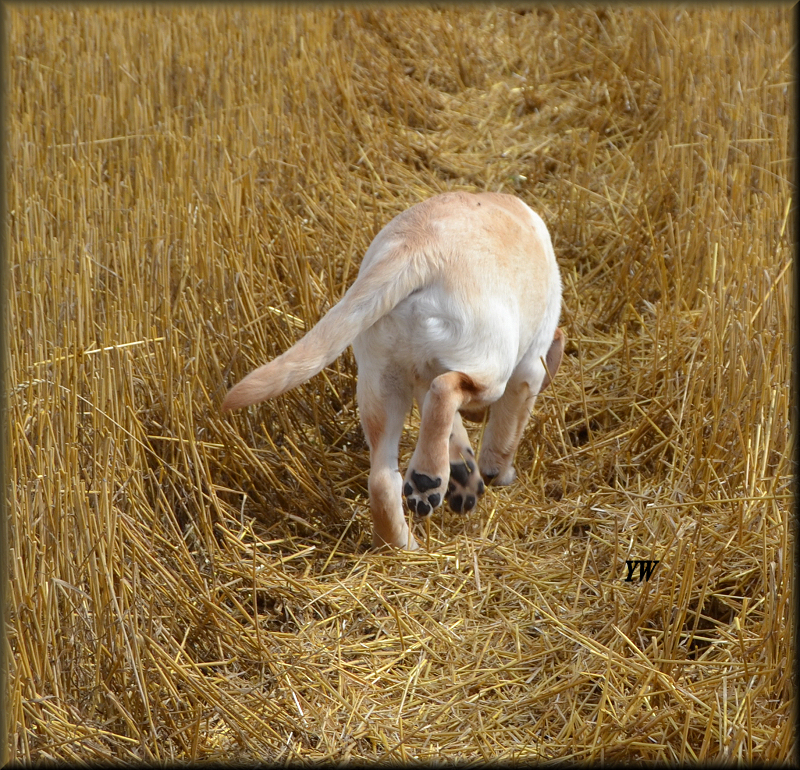 Photo by his owner Yvonne Westelund .